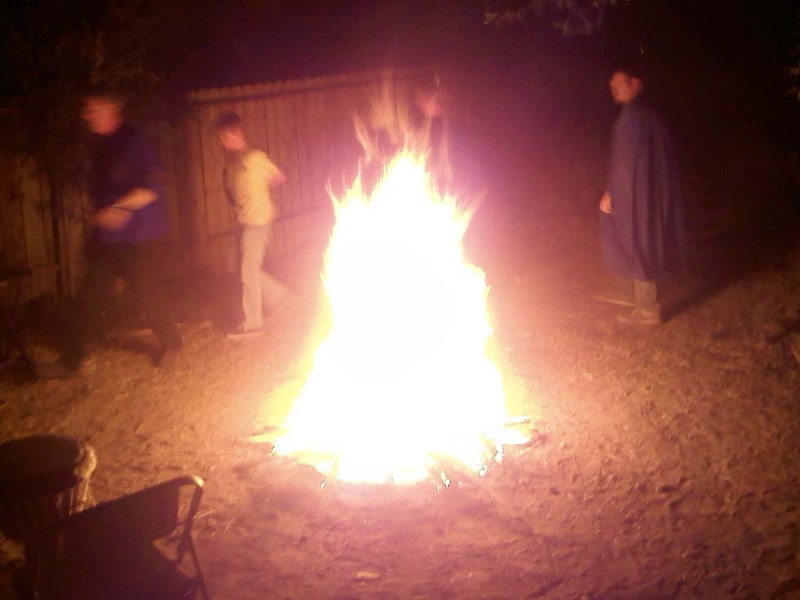 First and Foremost Reno Magick is a Magickal Group. 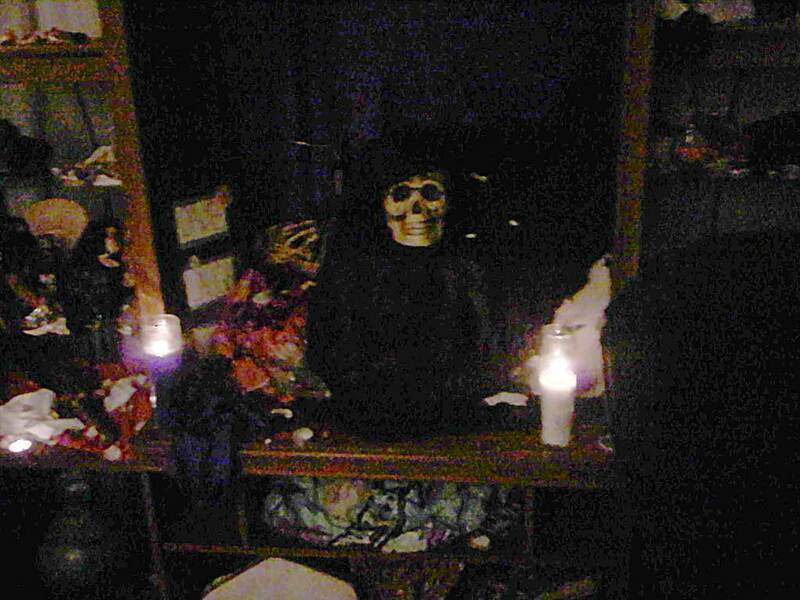 While the specifics may vary, we believe that magick is real and has power. We come together to practice this Magick according to our spiritual dictates. Know yourself. Some of what I practice may not be for you. That’s ok! 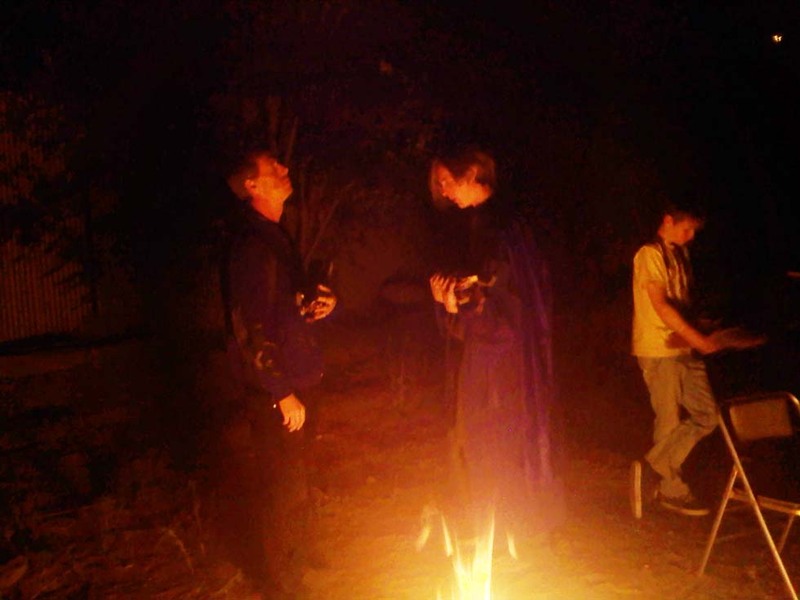 Due to our founders’ experiences along many different paths, Reno Magick is a very eclectic group. We actively study and teach fundamentals of Magick and Spirituality that arise in most faiths; however, unlike many Universal Faiths, we do not seek common ground. We celebrate the differences in different faiths. We work with different Gods and Goddesses, honoring their uniqueness as they honor ours. While we include practices from different faiths, we seek to recognize and understand a faith’s traditions to avoid excessively “watering it down” when we incorporate aspects into our other works. Inward: The recognition that we are connected to everything and capable of perfect manifestation. The first 8 Directions have a Runic Guardian that you will have a chance to meet at our events. The 9th direction is YOU. Of course, we also have a group fetch, ally spirits and deities whose names and agreements are known to group leadership. Unlike most groups, we have both outer circles and inner circles. People are welcome to participate at whatever intensity they wish, as long as they are adding to the rituals they attend. We do NOT require or expect anybody to initiate into our inner group. If you wish to initiate you must ask us... we will not offer. 1st Circle (Member) – Support us and get perks! 2nd Circle (Seeker) – Become a Committed Student! 6th Circle (Priest) – Trained Lay Priest. 7th Circle and above are theoretical. Even our leaders are still growing toward them. We feel it is best to keep the plans quiet until people are ready to experience and initiate into them.